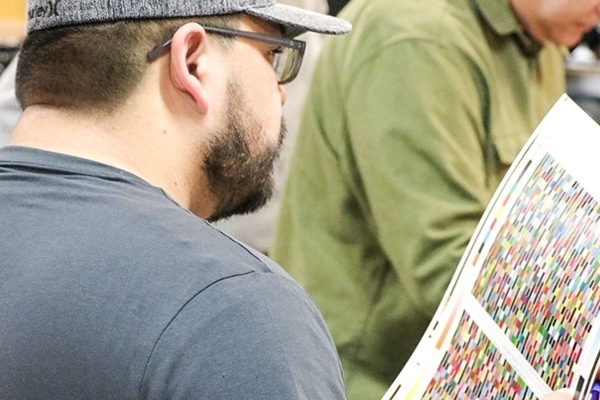 We offer production-quality prepress & print machinery, digital workflow and file analysis, extensive color evaluation tools and access to diverse analytical equipment. The Sonoco Institute can put together custom training programs from a simple 2-3 day on-site program to a long-term training curriculum mixed with on-site and Clemson programs. This enables your company to fine-tune training curriculum and ensure examples are used relative to your exact business segments. 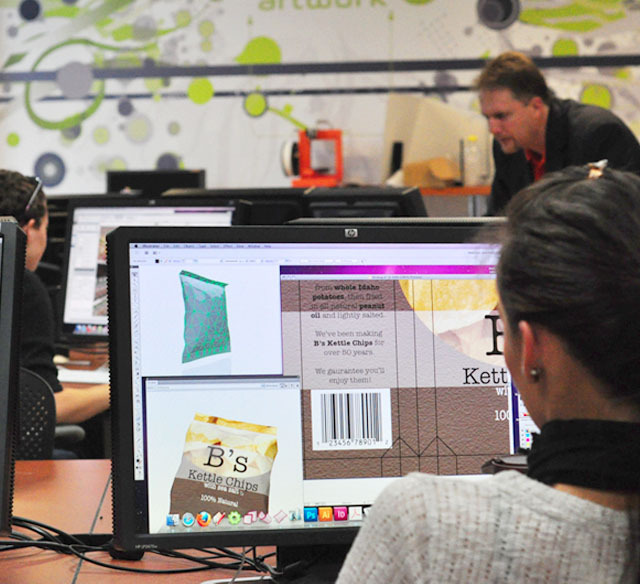 The Sonoco Institute is uniquely equipped to assist you with your packaging design project. From structural design services to proofing and prototyping, we can help you bring your packaging idea to fruition. Sonoco Institute faculty provide a wide variety of consulting services for the printing and packaging industries and supply chain. 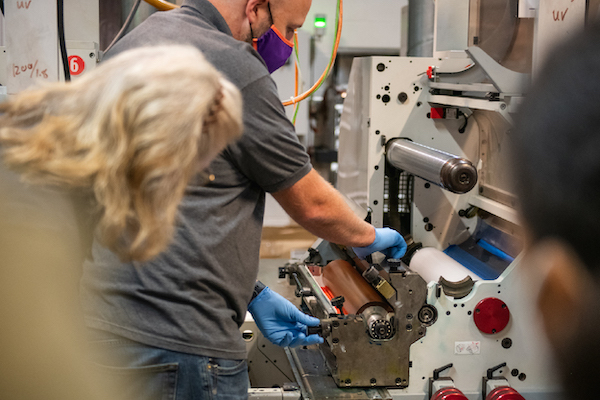 Services can include productivity assessment, workflow and process improvement, consistent machine set-ups, printing and color fundamentals, identifying process capabilities, and color management. 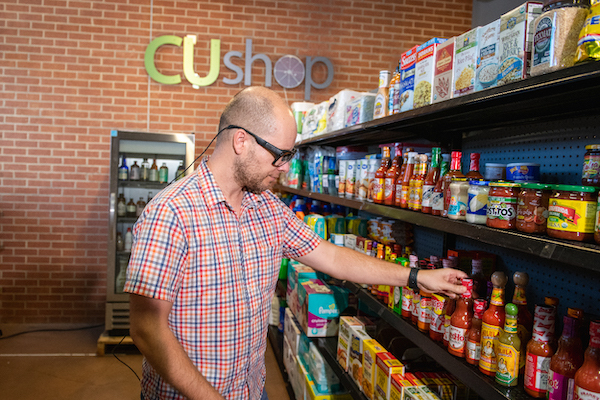 CUshop is the Sonoco Institute of Packaging Design and Graphic's state-of-the-art consumer experience lab. "See What Your Customers See" in a shopping environment using the latest in eye-tracking technology. 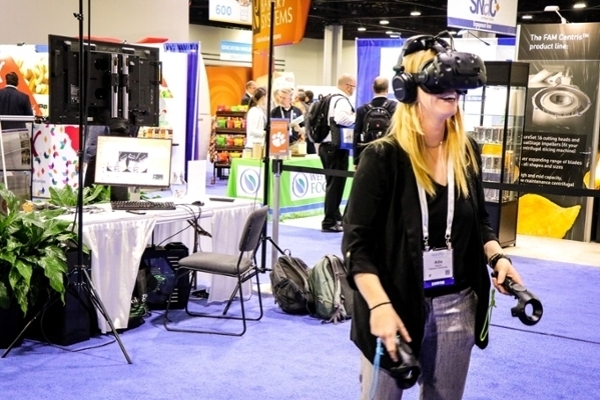 As virtual reality and augmented reality technologies continue to improve, the Sonoco Institute looks for unique ways in which to leverage them for use in the printing and packaging industry.